Windows 7 has to ultimately go down regardless of how many Windows fans are reluctant about making the big move to Windows 10. The world of Windows 10 might seem scary, cluttered, unnecessary, and downright crappy to some, but there is no way out if you don’t want to jump ship. Latest statistics reveal that Windows 7 is finally going down, and not just in the United States. At the end of December, numbers shared by the United States government revealed that the newest desktop operating system from Microsoft was leading the pack, followed by Windows 7. However, that was only in the United States. 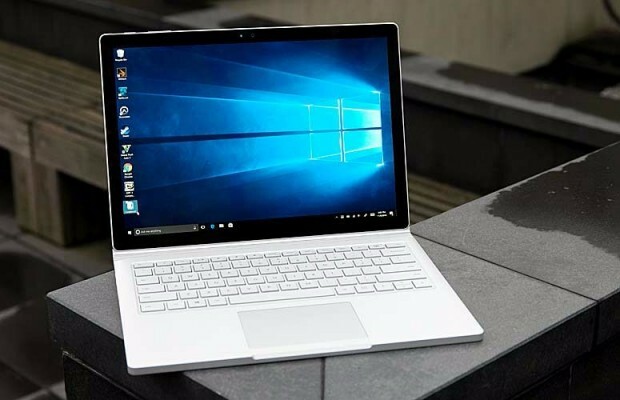 These numbers were followed by StatCounter, which showed Windows 10 at 41.69 percent and Windows 7 at 41.89 percent globally, making us believe that Windows 10 will manage to surpass Windows 7’s numbers in a month. A month and it is finally happening. It has taken Microsoft some 30 months to get rid of the dominance of Windows 7 but it has finally happened. The latest numbers put Windows 10 at 42.78 percent, up from 41.69 percent in December 2017. In comparison, Windows 7 continues its slow but steady fall, now standing at 41.86 percent down 0.03 points from 41.89 percent. Following both these major players are Windows 8.1 at 8.72 percent, Windows XP at 3.36 percent, Windows 8 at 2.44 percent, and Windows Vista at 0.74 percent. Similar to what we have been seeing every month, not everyone agrees with these numbers. NetMarketShare which has remained conservative with numbers still suggests that Windows 7 continues to lead with a market share of 42.39 percent, followed by Windows 10 at 34.29 percent. At this rate, it will take at least 3 to 4 months for Windows 10 to beat Windows 7. Windows 10’s increasing market share won’t surprise anyone who has been following these statistics since the release of Windows 10, as the operating system has continued to gain market share, despite a vocal outcry against Microsoft’s aggressive and sometimes invasive update strategy. To its credit, the software giant has also continued to work on how it communicates with its users, started accepting and working on user feedback, and also became less aggressive with its rollout strategy. With the last two Windows 10 updates, the company also slowed down the rollout, by ironing out problems in the first few months of their releases before opening the floodgates, reducing user complaints. The next Windows 10 version is expected to be released in spring this year, bringing a number of new features (including a Telemetry Data Checker) and performance improvements. Are you sold on Windows 10 or not yet ready to let go of Windows 7?